The intensity of headlamps should comply with specifications in the MV Act and any deviation there from is considered illegal. 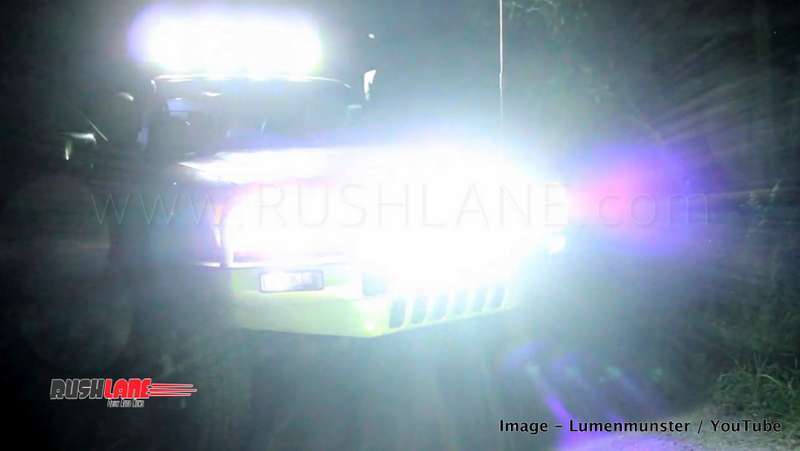 Kerala Motor Vehicle Department has decided to get strict with car owners who use powerful headlamps with light intensity above the prescribed limit as mentioned in MV Act. 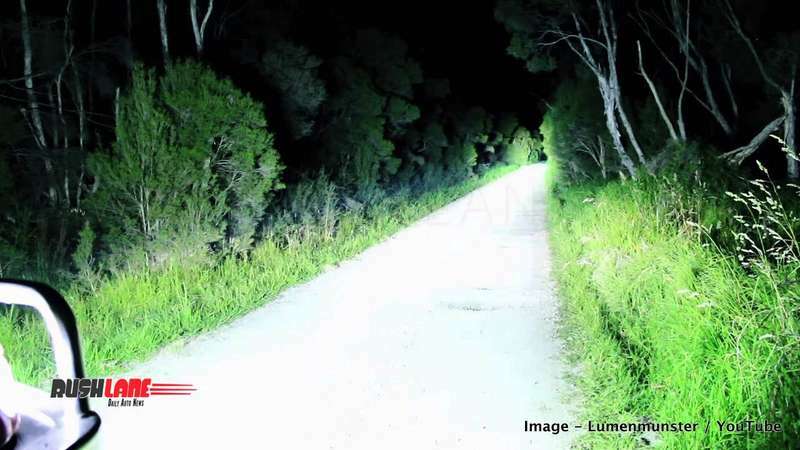 This stand was taken after it was noted that there were increasing number of accidents that occurred at night, primarily due to the glare from oncoming cars with powerful headlamps. For this purpose, the Kerala Police have been given lux meters (light intensity measurement device) by the Motor Vehicle Department. To date cops in Thiruvananthapuram, Kollam, Pathanamthitta and Alappuzha districts would first see the implementation of lux meters to detect illegal and aftermarket headlamps while later on all districts would be covered with lux meters. These lux meters cost around Rs 15,000 per piece. They will accurately measure the luminosity of the headlamps allowing the cops to check whether it falls within the prescribed limits or not. If the intensity is not within permitted norms, the cops have the right to fine the owner Rs 1,000. Violators will also have to change the bulbs and light set ups to comply with the prescribed limits while even stricter action will be taken by repeat offenders. Modification of vehicles is a current trend. The owners often resort to illegal modifications be it to the vehicle’s structure or in its headlamp makeup. These modifications make the vehicles unsafe for road use. In the case of higher intensity headlamps, the aftermarket high intensity bulbs can cause temporary blindness to the driver of oncoming vehicles which often leads to accidents. A number of such accidents have been reported in the state of Kerala leading to this strict action being taken by the authorities. Apart from high intensity aftermarket headlamps, vehicle owners also install auxiliary lamps above the bonnet. These are particularly seen in the case of SUVs which get lights mounted on roofs making it difficult for drivers coming from the opposite side to see the road clearly. The Kerala police have also impounded such modified vehicles while the use of lux meters is a bid to bring down use of such modified vehicles to an even greater extent.